When it comes to everyday life at some point we all experience pain, be that back ache, headaches, digestive problems or joint pain. 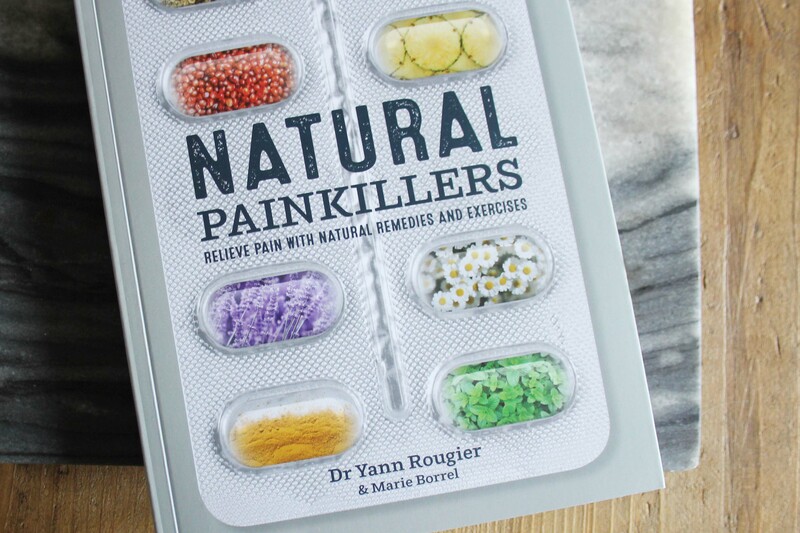 Natural Painkillers by Dr Yann Rougier & Marie Borrel is an essential guide to natural remedies for pain relief. You’ll find easy rules for a pain-fighting diet, key foods that bring pain-relief, deep breathing exercises and relaxation tips. You can also expect to discover an impressive selection of natural remedies for pain relief, potent herbal poultices, compresses, balms, massages, baths, teas and rubs. Author Dr Yann Rougier has devoted his extensive career in medicine to studying the interrelation of mind, body, nutrition and the immune system. He is a founding member of the Institute for Applied Neuronutrition and Neurosciences. 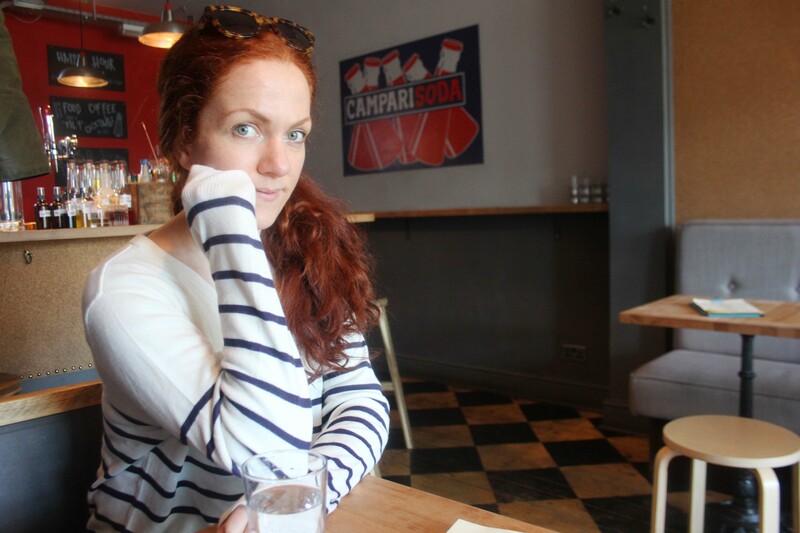 Co-Author Marie Borrel is a journalist and writer on health topics. Food plays a major role in our overall longterm health. In a pain-fighting diet foods that are very acidic should be limited. That is not to say that foods that taste acidic should be limited, it is the pH of the food we need to be aware of. For example, lemon and vinegar are very acidic tasting, but they are actually very alkalising for our system. The book explains clearly and concisely 8 rules of a pain fighting diet. Starting with the reduction of meats consumption, eating fresh fruit and vegetables and also going on to look at natural anti-inflammatory foods such as pineapple and cabbage. 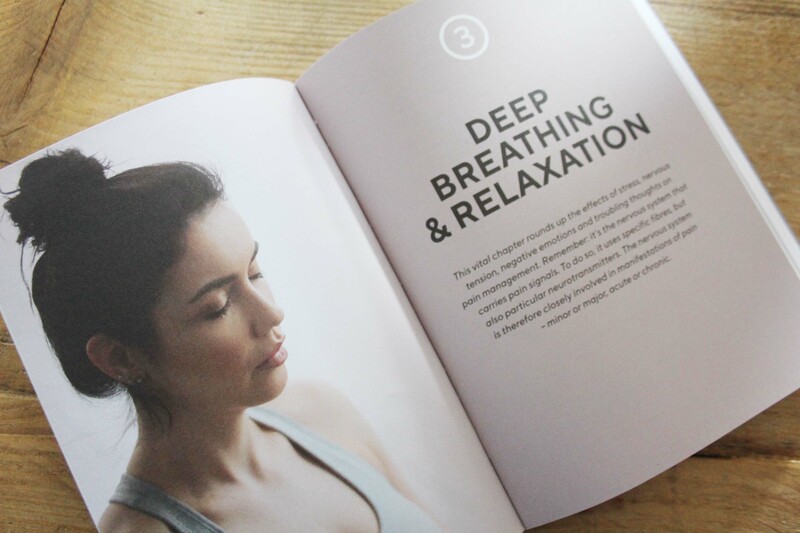 The Deep breathing and relaxation chapter looks into the effects of stress, tension, negative emotions and the nervous system. It is reiterated throughout the book to ‘remember it is the nervous system that carries pain signals’ so therefore it is the nervous system that is very much involved in pain, be that minor or major, chronic or acute. There are simple exercises outlined to help manage pain with deep breathing. Any yoga lovers reading will be well aware of the impact simple deep breathing exercises can have on your whole body. Deep breathing and practising mindfulness can reduce stress levels, help reduce pain, neutralise temporary pain and help in calming chronic pain. 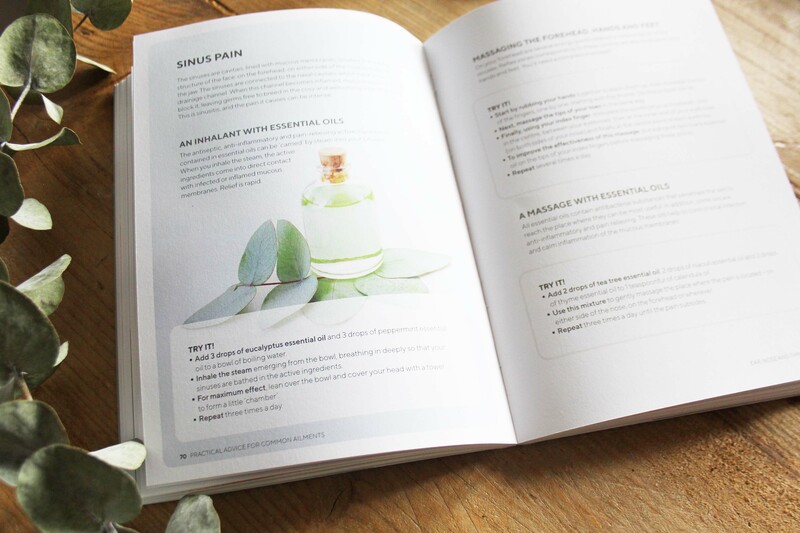 For anyone looking to reduce pain or be armed with natural techniques to have when that time arrises, this book is an excellent handy manual to have in the home. When we start a career or business, we do so because we’re passionate. No one puts this much effort into something that aren’t fussed by. Even if they tried, they’d never make a go of things. You can’t get by without caring about your career or business. The work would never seem worthwhile. 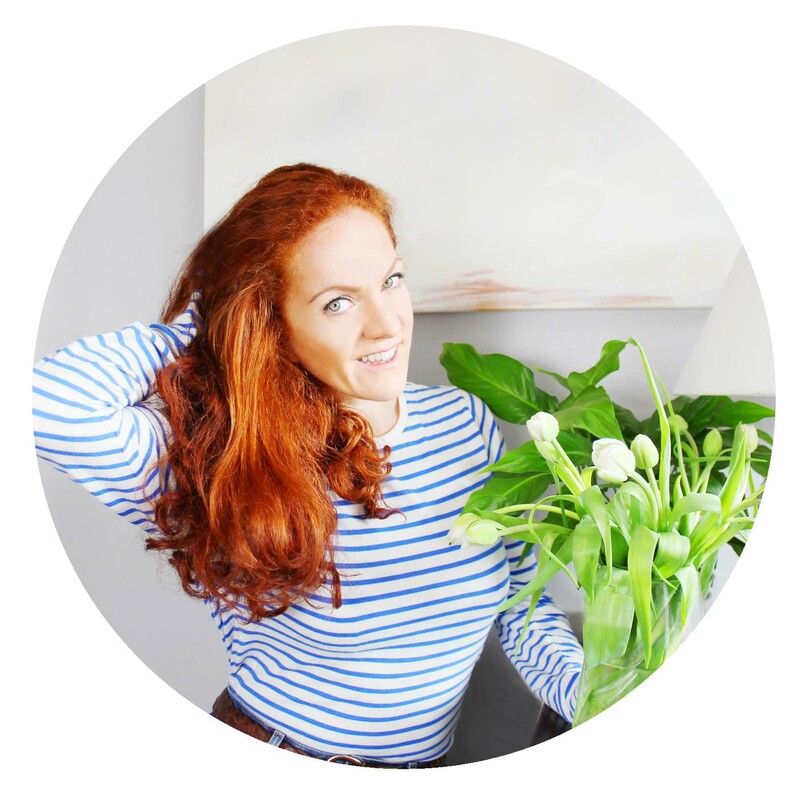 Staying passionate when you’re stressed, tired and overloaded with work is a balancing act. The trouble is that, once your chosen career or business gets off the ground, it’s easy to lose the passion you started with. When everything becomes about ‘hard work’, you may forget how much you loved what you’re doing. You’ll start seeing numbers over love. In extreme cases, you may even begin to see work as a chore. When this happens, it can spell bad news for your health and your career or company. Here are a few tips for how to stay passionate and avoid burnout. If you burn yourself out, you’re going to find it impossible to keep your passion. How could you when you never take a break? 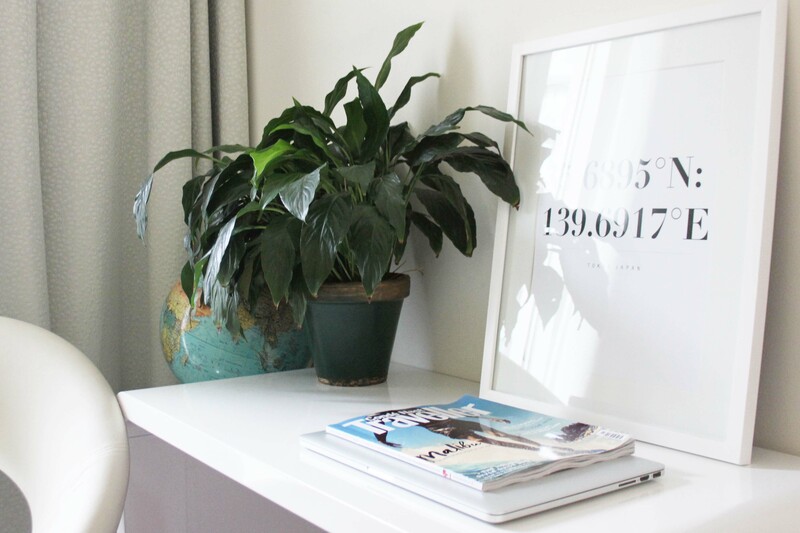 You could soon start resent having to go to work or begin to hate the sight of your products. There’s no need to get to that stage. 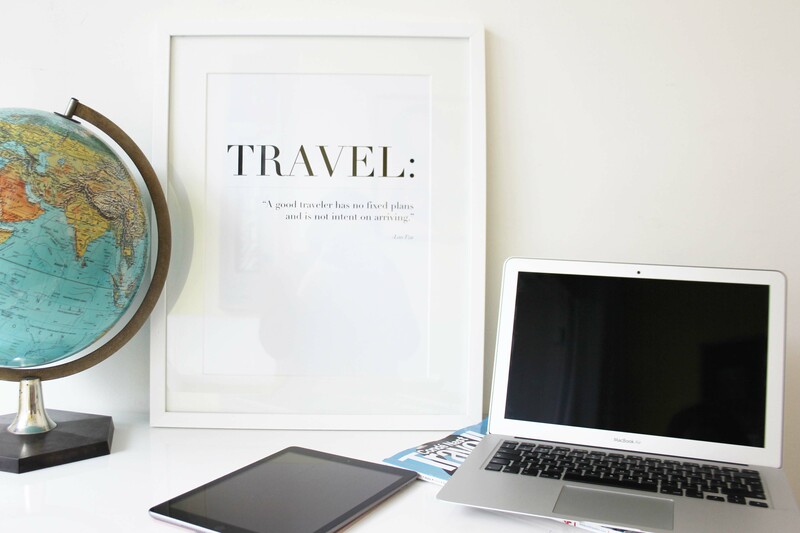 Instead, make sure to take weekends off at least to step away. 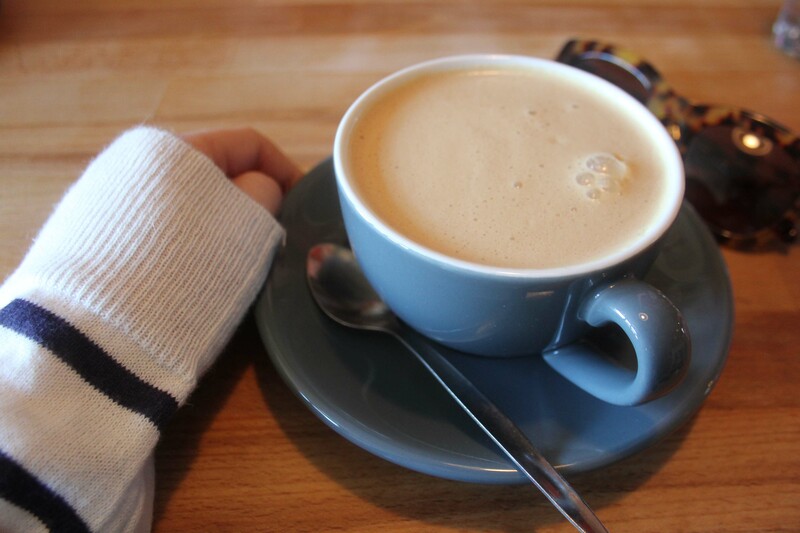 Take time out to relax. This can help you to maintain your sense of self and keep your passion strong for a long time. It means you’ll be able to focus on other things for a while. Then, you can come back to your products with all the passion which started you on this path. You could be the most passionate entrepreneur in the world, and there would still be jobs you couldn’t stomach. That’s the way things go. For many, something like accounting is a real turn off. In that instance, seeking an outsourced accountant makes sure numbers don’t kill your buzz. Equally, many entrepreneurs find that advertising giants like Google take the joy from everything. If that’s your problem, look for a company who can manage your Google AdWords campaigns for you. This then frees you up to focus on the parts of your business which you love. As such, you can bet your passion won’t go anywhere anytime soon. It also helps to always have a goal in mind. There’s nothing worse than getting stuck in business limbo and not knowing how to move forward. You could soon become bored with those stale ideas and lose your passion for them altogether. By always knowing what you’re working towards, though, you could avoid this stagnation. Instead, you’d be able to keep that forward momentum, and always bolster your passion using the light at the end of the tunnel.